Stressing on the need for private investment to pick up for faster economic growth, Reserve Bank of India (RBI) governor Raghuram Rajan on Wednesday said there is “work to do” before celebrating though the economy is moving in the right direction. He said India is capable of growing at a faster pace, while adding that the “true numbers” of gross domestic product (GDP) could be 1% up or down. The latest official data puts the country’s GDP growth at 7.6%—highest among the world’s major economies—while policymakers and some international organizations such as the IMF have described India as a “bright spot” in an otherwise gloomier global economy. “I would hope that with good monsoon, strong rural demand, with more animal spirits and public investment picking up pace... I think with all that coming together, there will be need for private investment. We have some way to go. I am not saying that economy is where it should be. We do have work to do. We can celebrate when we see private investment strongly back on track and I think we are capable of much stronger growth than we have right now,” Rajan said in separate interviews to TV channels. He recently courted controversy after he used “one-eyed is king in the land of blind” phrase to describe India being termed as a “bright spot” in the world economy. On the controversy surrounding the GDP numbers based on new calculations, Rajan said statisticians have done as good a job as they can and that economic growth is significantly high as costs have come down. “And really, what matters to us is change. 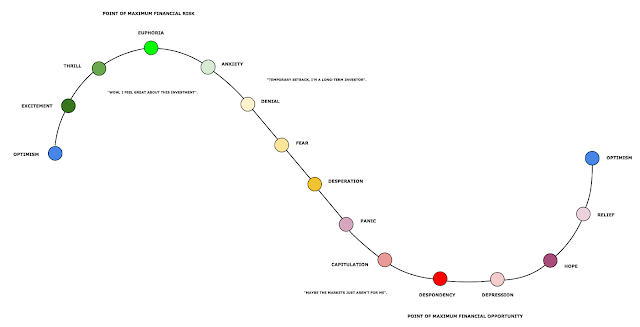 And the change has been broadly in the positive direction... 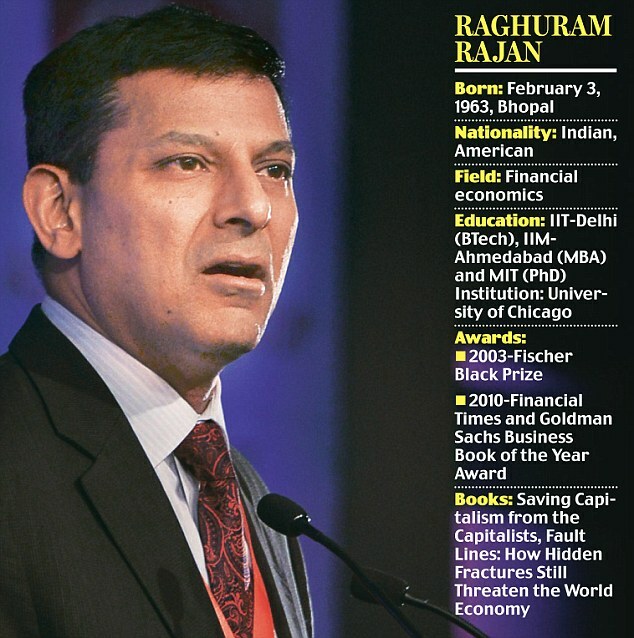 I think we are starting to change in the right direction,” Rajan said. He said there may be a difference of 1% on either side in the GDP numbers. “I will say there may be some ups and downs about the GDP... Probably 1% where the true numbers is,” he said. The GDP numbers, announced last week, pegged India’s growth for 2015-16 at 7.6%, but chief statistician T.C.A . Anant admitted to “discrepancies” in the GDP data, which soared to Rs.2.14 trillion or up to 1.9%. Anant said the government is making efforts to minimise the discrepancies in the computation of the national income or GDP data by relying more on data available under e-governance programmes and corporate accounts. Rajan further said that some people will quibble that the high GDP numbers do not reflect the ground reality. “I think we will have to be little careful there. The top line has only started growing recently, that is sales. But costs have come down tremendously and GDP or GVA calculates difference between your sales revenue and costs, that is the value addition. “It does not feel good because (you are not) increasing sales growth but because your costs have come down...so much your value added is increasing,” the governor added. 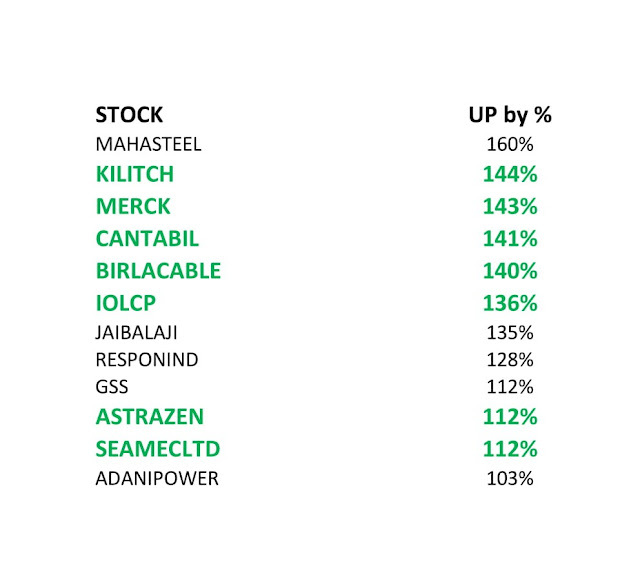 Rajan said across industry, profits are “good not great”, but certainly better than what top lines suggest. On further cut in interest rates, Rajan said, the Reserve Bank will ease them further if inflation provides additional space. “Whatever room was available as of now, we have used. When more room would be available, we would cut rate further...If we get confident of achieving 5% inflation target by March 2017 then we will get more space to cut,” he said. “From our point of view, this is the best rate...had we done more rate cut, inflation would have gone up,” he said. RBI on Tuesday kept the key policy rate unchanged citing higher upside risks to “inflation trajectory” but said the central bank will remain accommodative provided data are supportive. Accordingly, Rajan retained the short-term lending rate at 6.5 and the cash reserve requirement of banks at 4%.